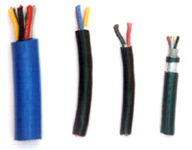 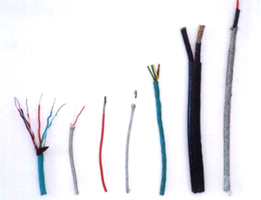 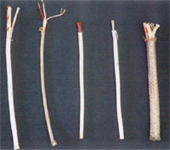 Sheath: PVC / PTFE / Fibre / Asbestos / Ceramic fibre / Mica and Combination there of. 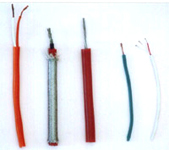 Specially developed for high temperature application upto 1100oC using Mica and Ceramic combination. 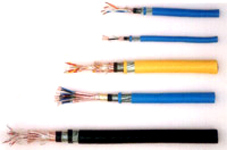 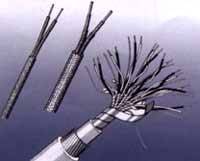 Cable is ideal for furnace, foundry etc.